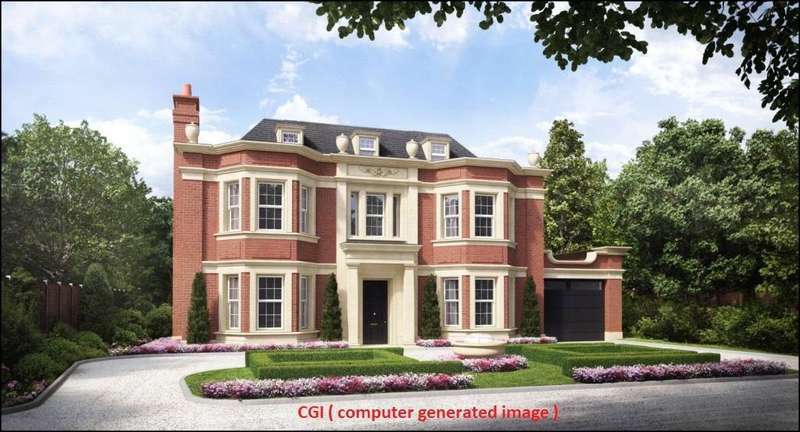 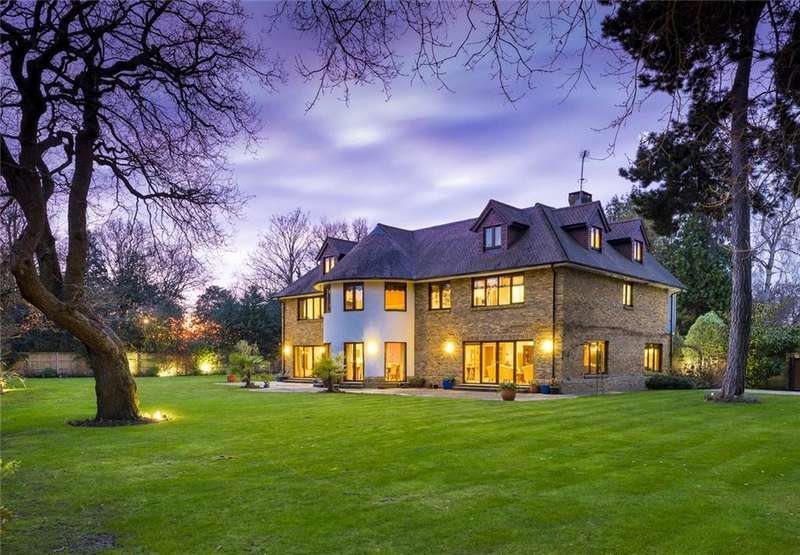 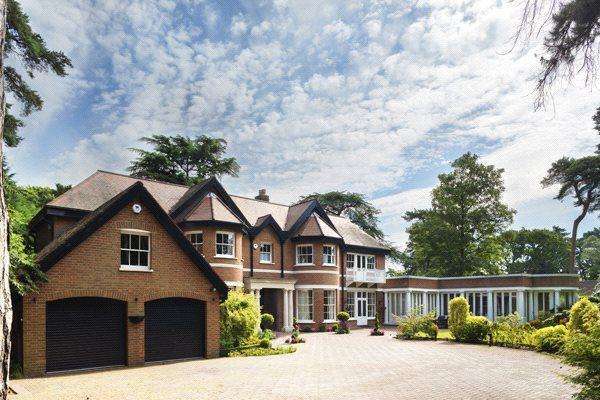 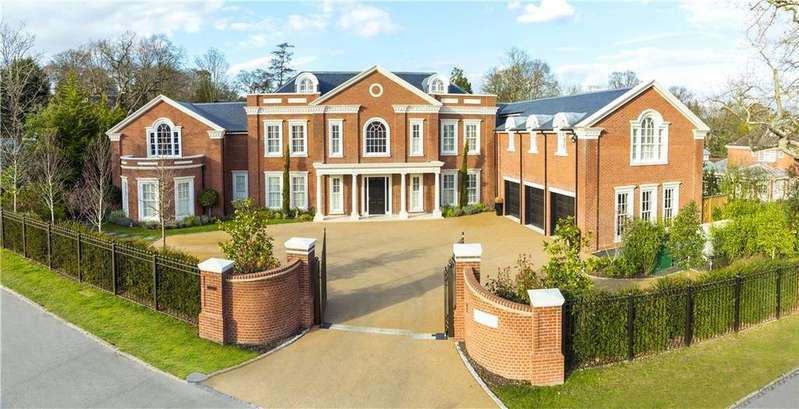 A spectacular new seven bedroom house with swimming pool, in excess of 14,000 sq ft, within the exclusive private and gated road, coombe park. 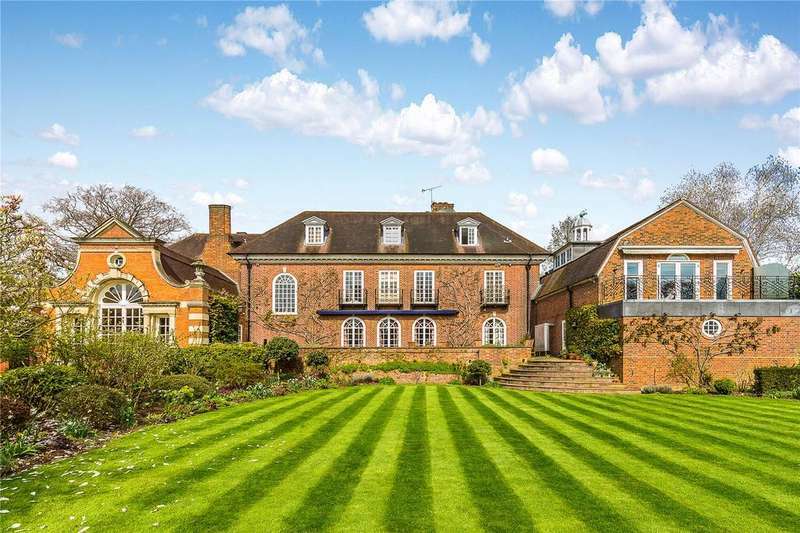 Set within landscaped grounds, this is an exceptional country house which retains considerable character throughout with a grade ii listed drawing room. 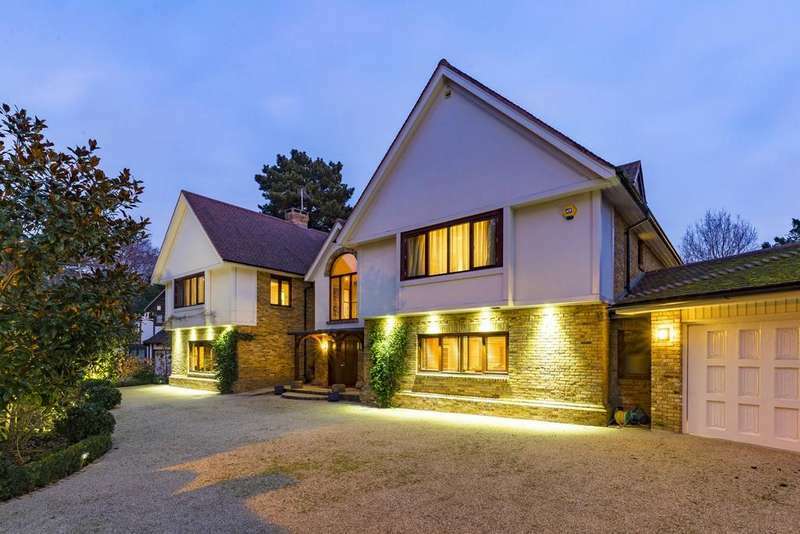 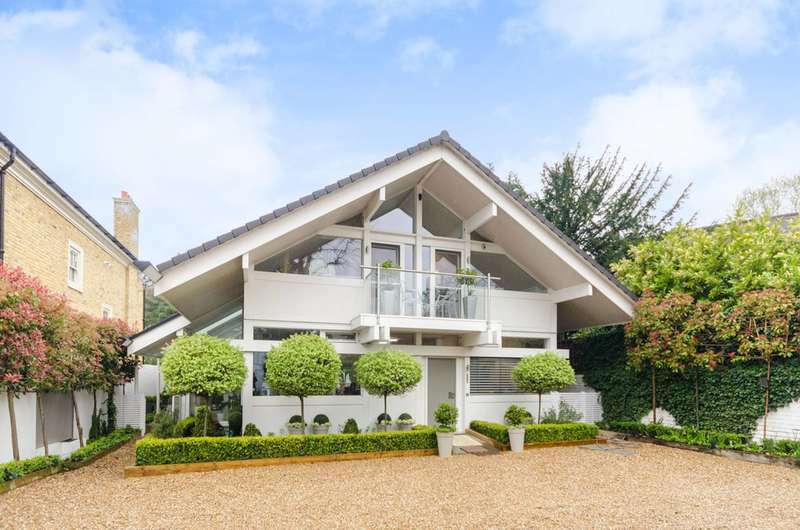 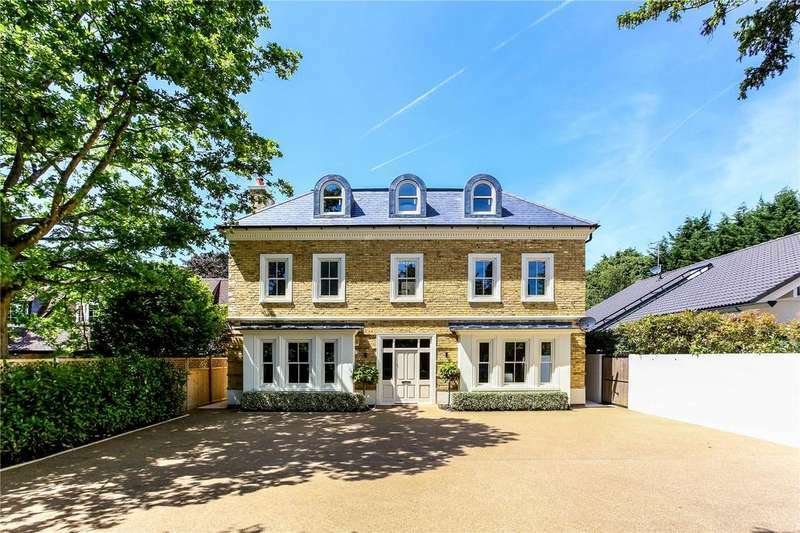 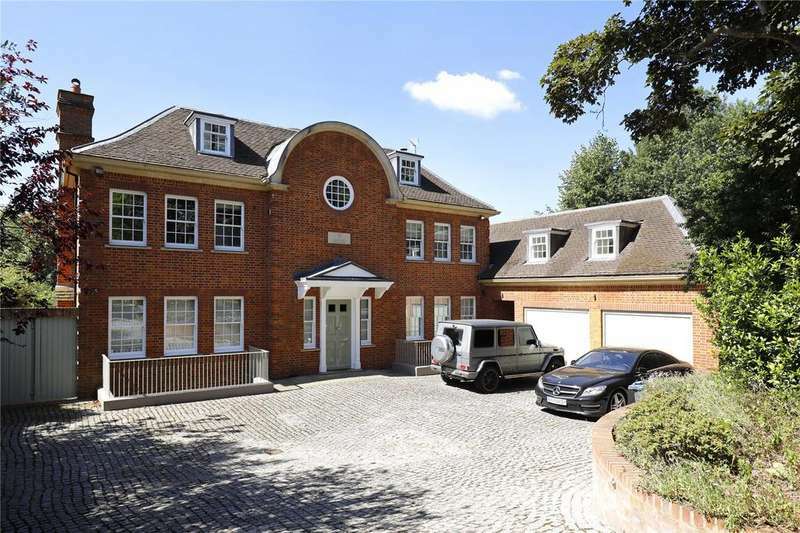 A modern but architecturally classically designed house set behind electric gates within south facing grounds approaching 0.75 of an acre. 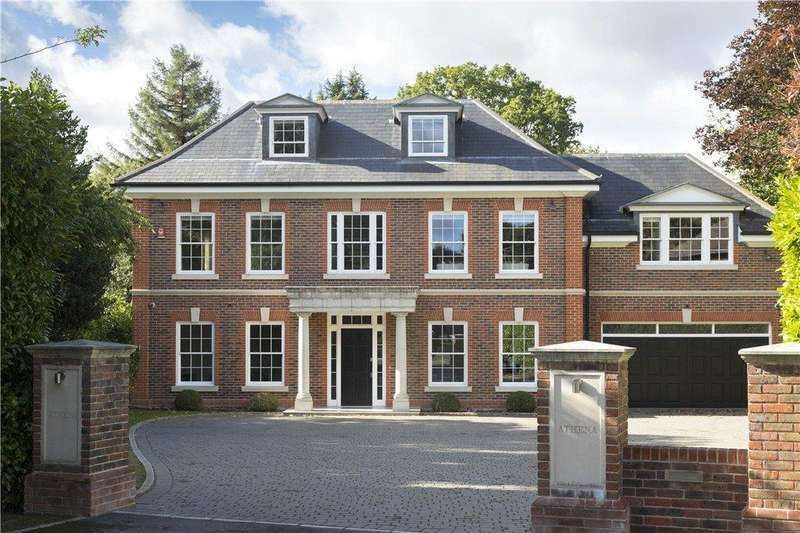 A superb new build five bedroom house of a very high specification throughout, with spacious rear garden and extensive off-street parking.